We live, breathe, and sleep digital so you don’t have to. 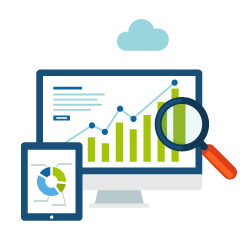 Full-Service Digital Marketing Agency Trust our expertise to provide you with real results that you can measure. 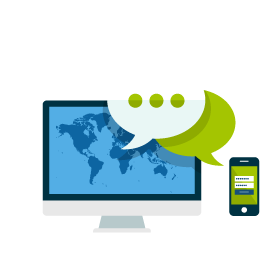 Our team develops online marketing strategies to help your business gain awareness and turn your visitors into customers. 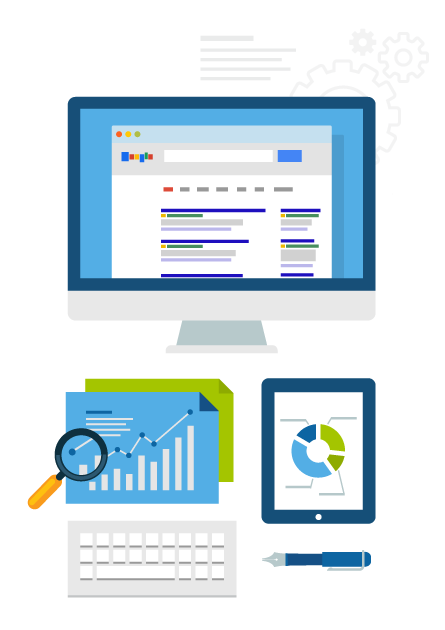 We optimize PPC campaigns for all devices. Let us take your mobile PPC to the next level. We can help you grow your business! We guarantee you’ll gain more followers (as well as engaged audiences) by improving your social media strategies and online presence. If you’re not in the first page of organic search results, your potential customers won’t even know that you exist. Let us fix that for you. 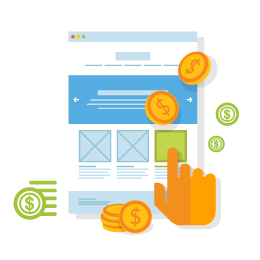 We help you evaluate what's working and what's not, and improve the performance of your website to meet your business objectives. We offer professional SEO services that help websites rise in rank on Google and other search engines — even when it comes to highly competitive keywords. 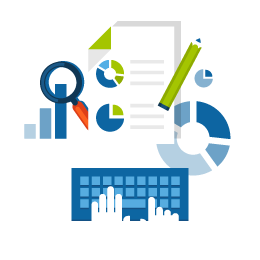 A sound search engine marketing plan that includes SEO is essential to increasing your website’s visibility. Google Maps Optimization is the centerpiece of an effective local marketing strategy. Paid listings on Google Ads and Bing Ads can help you reach new customers and grow your business. Our team specializes in affordable web design and e-commerce solutions. Email templates designed and written specifically for your customers' needs and interests. Sitemap | © Copyright 2016 - Disruptive Digital. All Rights Reserved.